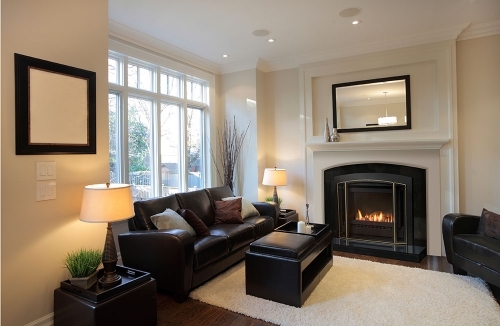 Make your home cosy this winter and stay cost effective. We’ll teach you how at our newly refurbished PlumbersSupremeGasLink® showroom, 26-28 Constable Street, Newtown, Wellington. 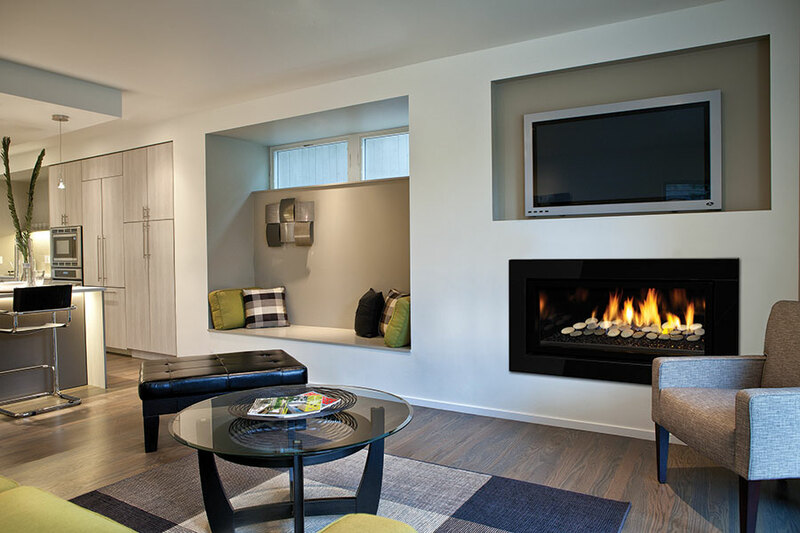 Come in and see the latest range of flame-effect gas fires that we have working in our showroom. We want you to try them out for yourself. They have just arrived! Talk with our friendly, experienced staff who have years of practical knowledge. They’ll be able to answer any questions you might have about heating your home effectively this winter. You can rest assured that you have found a cost-effective way of making your home warm and cosy this winter. 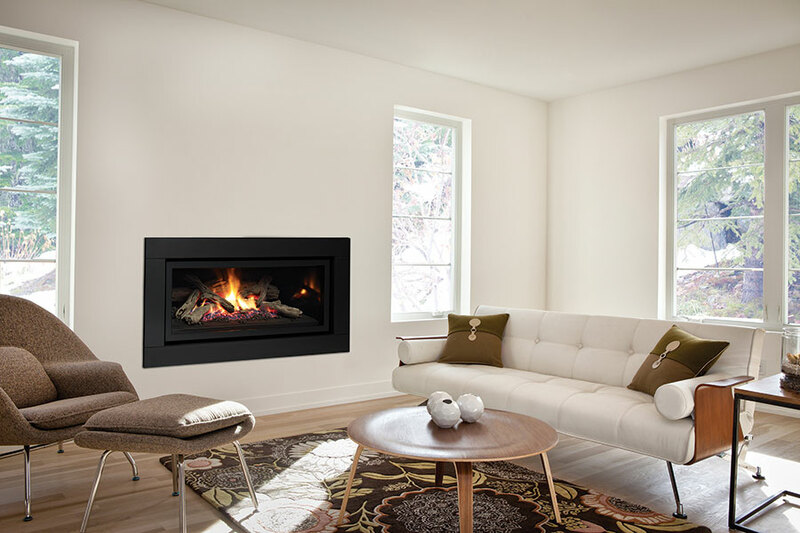 Here are some of our flame-effect gas fires for you to come and test. 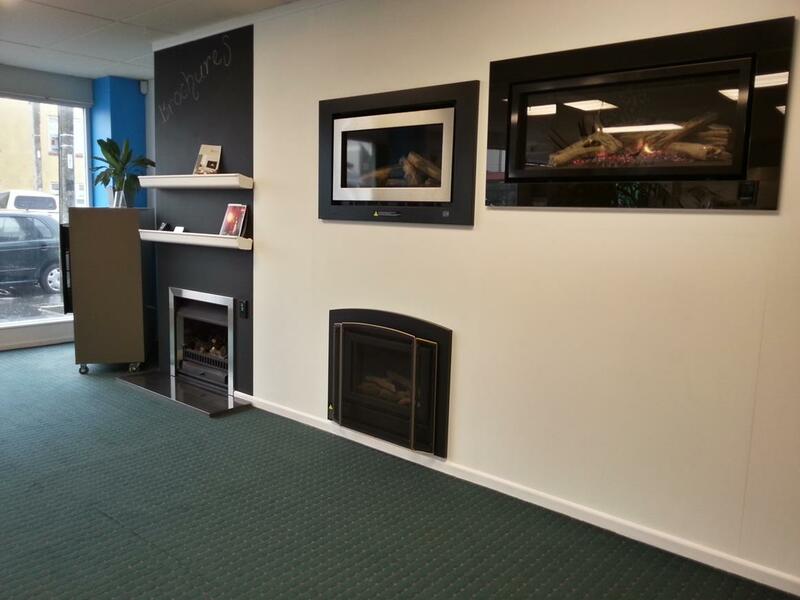 Come down to our showroom at 26-28 Constable Street, Newtown in Wellington.